I have 5pm appointment with Charter to install internet at my apartment today ($44 /month). It’s been over two years since I’ve paid for home internet: a combination of only using iPad/iPhone data, and then, in my new apartment, using my neighbor’s WiFi. Since they moved out, I’ve struggled to do a variety of things without proper WiFi. Even though my iPad and iPhone are connected to LTE, they’re limited on speed and downloading certain things for me to be fully productive. That changes today. I continue to deal (struggle) with the large amount of files on my hard drive. Thousands of files (studio sessions, drafts, pictures, etc.) that I can’t figure out what to do with. They’re out of sight, out of mind, but they’re also important enough not to delete. The more that I struggle with this, the more I think deeply about what files do I truly need, and what I can completely delete. Thanks to streaming services, all movies and music albums will be the first to go. Then all the old pictures will be sent to Apple Photos so they’re no longer in a folder in a drive, but only in my photos app. Even talking about these files exhaust me. 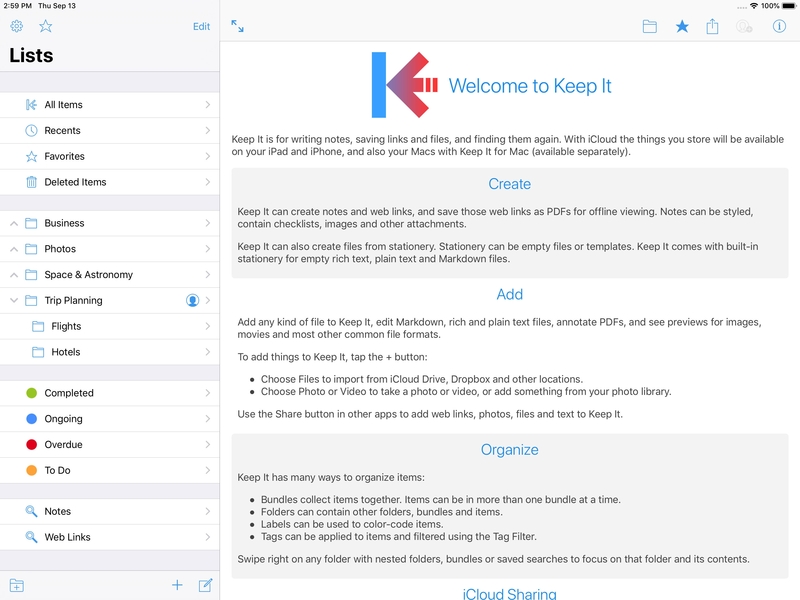 My current goal is to have everything inside of Keep It, a new app that I discovered, that seems to solve many problems at once. Internet at home will help me turn on the old Mac and speed this process up, then go back to only using iPad once all the files are where they need to be. Tomorrow’s big update for No Man’s Sky will be released. See my banner at the top of my website, with my name and the spaceship, that’s No Man’s Sky. The video I attached is how this update looks. It looks like an entirely new game, instead of a free update. Needless to say, I can’t wait.